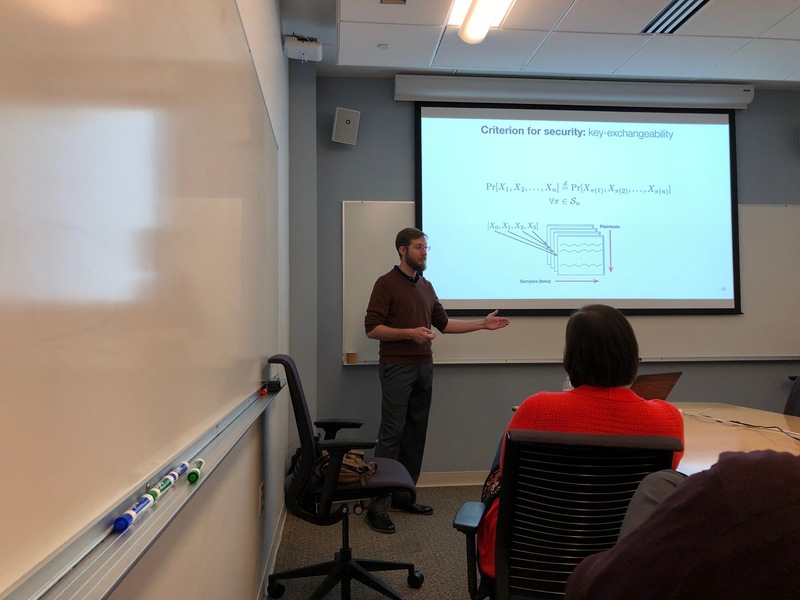 Dr. Alric Althoff successfully defended his PhD thesis “Statistical Metrics of Hardware Security”, which helps answer a fundamental question: How secure is your hardware? This is a difficult task — defining what it means to be secure is something that the computer security field has grappled with for decades. There has been a bevy of high profile attacks on hardware most famously Spectre and Meltdown. It is no longer a question of is your hardware secure (that is easy to answer — it is not), but rather how do we know whether a mitigation technique or run-time vulnerability detection mechanism is effective? Alric developed a set of metrics aimed at answering this question. These metrics enable you to rank when your design is most vulnerable to a power side channel attack, answer questions about the randomness of your random number generator, and determine how hardware optimizations and design decisions affect the leakage of secure information. While we are on the topic of metrics and definitions, I do not yet know how to define “data science” (nor do I think that term will be properly defined for some time), but I do know that Alric is an exemplar of a data scientist. He is able to quickly understand a problem and come up with elegant solutions to those problems. Thus, it is not surprising that Alric has a been a tour de force for our research group playing prominent roles in almost all of our projects. One of my mantras for the past several years has been “You really should talk to Alric about this.”. His thesis is impressive, and yet this is only a small subset of his research during his PhD tenure. Luckily (for us) Alric is not moving far; he took a position at Leidos just across the street from campus. Hopefully, we can continue to leverage his expertise going forward. Congrats Dr. Althoff, best of luck in the future, and don’t be a stranger! Perry deploying a swarm of Autonomous Underwater Explorers. 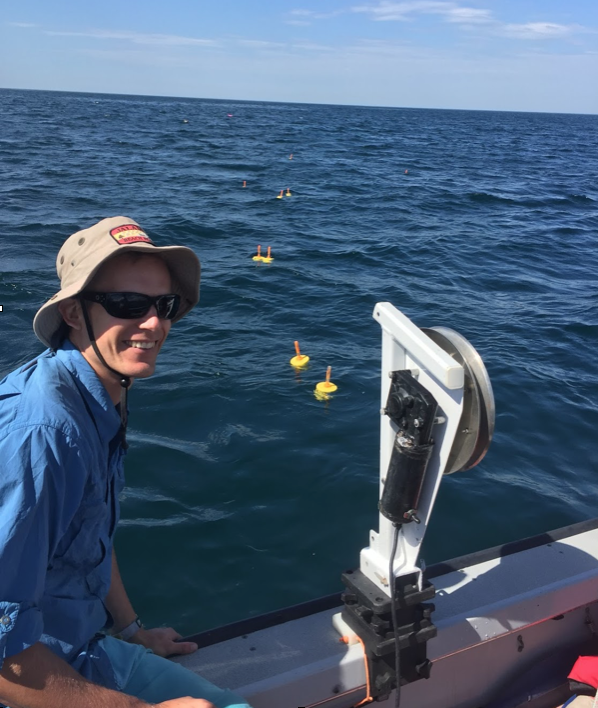 Dr. Perry Naughton successfully defended his PhD titled “Self-localization of a mobile swarm of underwater vehicles using ambient acoustic noise”. 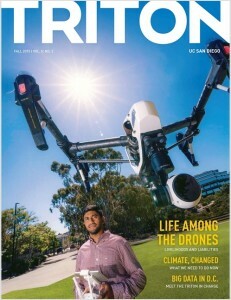 His thesis developed a series of techniques that enabled swarms of underwater vehicles to determine their positions by only listening to the ambient ocean noise. Underwater localization is an important yet difficult problem since water severely attenuates the GPS signals — it only propagates very short distances (tens of centimeters) and thus we typically rely on active acoustic solutions to localize underwater vehicles. These require extensive infrastructure (e.g., deploying buoys) or are costly (e.g., a Doppler velocity logger costs thousands of USD). Using ambient noise is attractive since it only requires the vehicles to have a microphone which simple and cheap (only tens of USD). 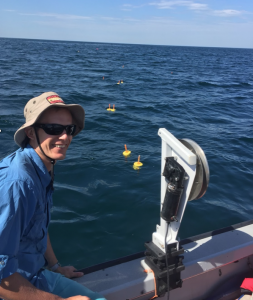 Perry’s research showed that it is possible to estimate the geometry of a swarm of mobile, underwater vehicles with ambient acoustic noise. Doing this work required a large network of collaborators. 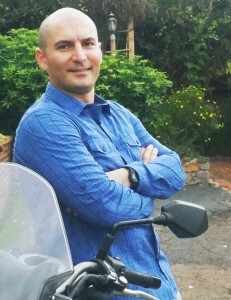 Perry worked closely with the Jaffe Lab to use their Autonomous Underwater Explorers to validate his ideas. And he spent a year in Grenoble working closely with Philippe Roux on some of the more theoretical aspects of his research. Additionally, he worked with a number of other scientists as part of Engineers for Exploration and CISA3. 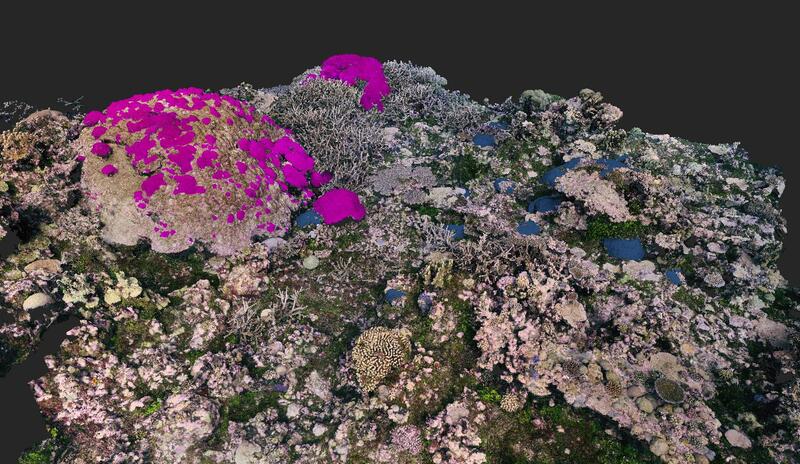 His “side projects” involved imaging shipwrecks, scanning archaeological sites, and creating large-scale 3D models of coral reefs. Perry received a large number of fellowships and awards over the years including the NSF Graduate Research Fellowship, NSF Integrative Training and Research Award, NSF Graduate Opportunities World Wide, Chateaubriand STEM Scholarship (French Embassy), Friends of the International Center Scholarship, ARCS Foundation, and the Henry Booker Prize for Ethical Engineering. Congrats Dr. Naughton! You’ve had an impressive UCSD career over the past decade (Perry was an undergrad here before doing his PhD). You will be missed, but we look forward to seeing the great things that you will do.